We all love to travel and we all love to take portraits. How about taking portraits while you travel? Photographing people you don’t know can be a very challenging and a different experience all together. 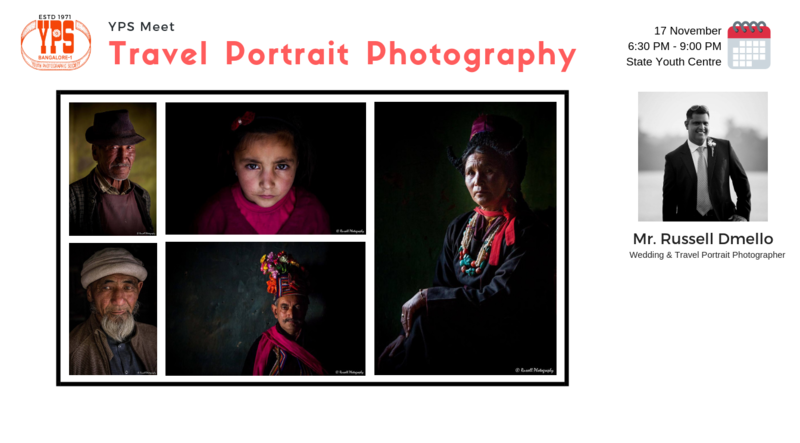 The next YPS meet is a slideshow by Russell Dmello on “Travel Portrait Photography”. 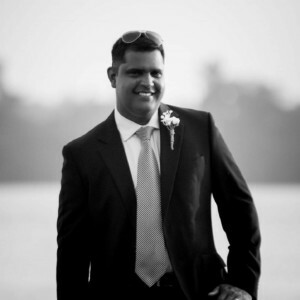 Russell Dmello is a wedding and travel portrait photographer by profession. 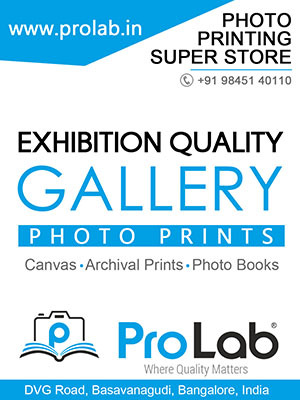 Earlier based in Dubai, now in Bengaluru to pursue his passion towards photography. Russell is the co-founder of Photowalk Bengaluru, one of the popular photography clubs in Bengaluru with a member base of over 4000 members. “I loves travel portraits. Not only do they test your photography skills but also challenge you to interact with people in unfamiliar environments. The end result directly reflects your subject’s personality along with your ability to make them feel at ease, read the light, select optimal settings, and compose a great shot. As a photographer, it’s up to you to develop your own code of ethics. The initial approach can often be the hardest part; taking the shot is comparatively easy. Aim for a consensual, mutually enjoyable exchange from which you can both walk away with a happy story to tell. Be open, smile, and pay people compliments. If it’s a firm no, you can smile warmly, tell them it’s absolutely fine, and ask them if they would like to see photos you’ve taken of the local area. This way, you can both still walk away having had a pleasant experience, and sometimes, they even change their mind. Let’s meet this Saturday at YPS to know more about the Travel Portrait Photography by Russell Dmello!